The Distance to Andromeda, a short story written by one of Philippine’s illustrious writers Gregorio C. Brillantes, is a straightforward reminder that there is a world bigger than ourselves. It questions the scale of our existence in relation to the vastness of the dimensions of worlds beyond the Earth’s spheres, beyond what we know and/or see. 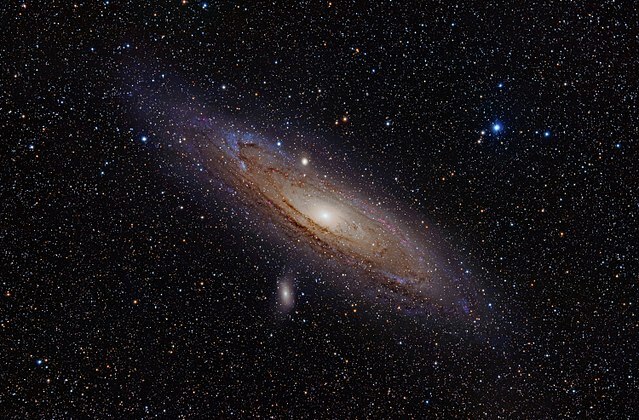 It prompts the question, “How far are we to the Andromeda?,” referring to the spiral galaxy nearest to the Milky Way, which is approximately 2.5 million light-years from Earth, or to the constellation of Andromeda, one of the 88 modern constellations. 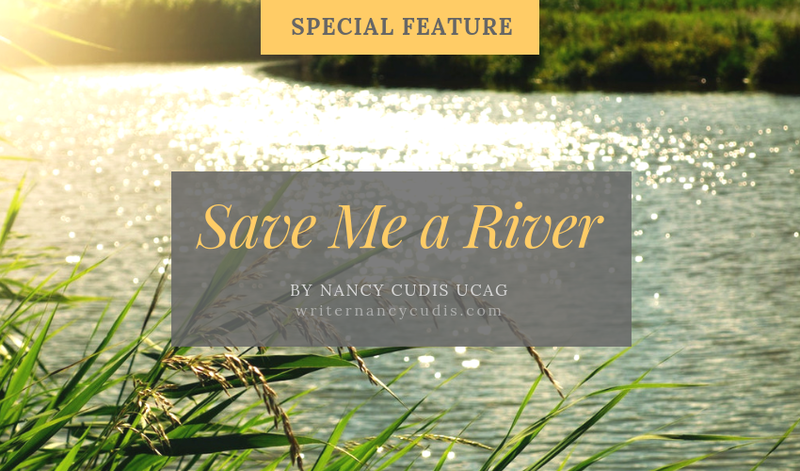 The short story is portrayed by a boy named Ben and set in Tarlac, a landlocked province in Central Luzon region of the Philippines, where the story’s writer is a native of. With his friend Pepe, Ben watches a movie about a spaceship flying through scenes that sound like the Apocalypse. To Ben, the fictional tableau was too fantastic to believe or for it to actually exist. Yet the movie made him feel out of place when he stepped out of the theater, like time out of time, his body drifting through the familiar realities of park plays and old houses. The story brought to mind the feelings one can sense after watching the films Horton Hears a Who! and WALL-E. 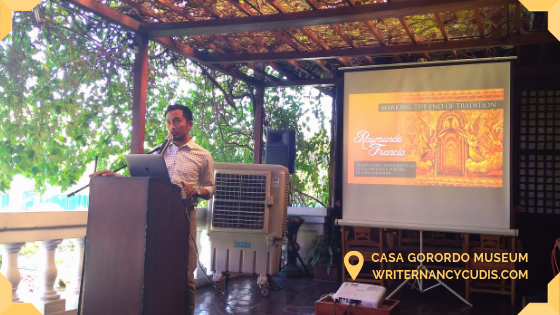 The Distance to Andromeda is the first Brillantes short story I have read after I bought one of his collections of essays, Looking for Jose Rizal in Madrid: Journey, Latitudes, Perspectives, Destinations, at the University of the Philippines (UP) Cebu Press last month. Brillantes, true to the meaning of his name (brilliant, bright, shining), is a Palanca Award Hall of Famer and a multi-awarded Filipino fiction writer. 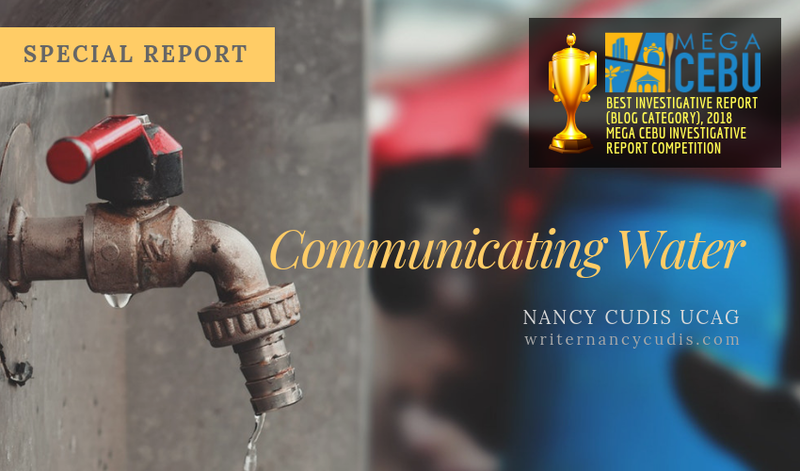 While he is named a “Catholic Writer” for his short stories, he also adds fantastic elements to his work, such as the story featured in this post. You can read The Distance to Andromeda here. Sounds like Brilliantes’ stories should be assigned to additional cards in your DMI deck! Who, in your opinion, are some of the best short story writers from the Philippines? Hello, Jay! Yes, I'll be adding more of Brillantes's works. I just read his 'Faith, Love, Time, and Dr. Lazaro' after I borrowed from my school library an old book containing a collection of some of his short stories. There are more. So far, from what I've read, he really lived up to his literary position as a Catholic writer.